Local school visit in the Orozco Garden. 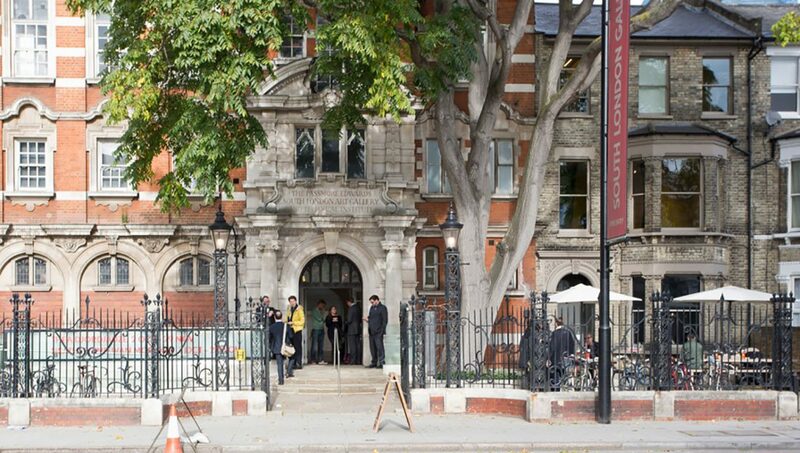 Our network of supporters plays a vital role in realising the South London Gallery's ambition for contemporary art to be accessible to everyone. 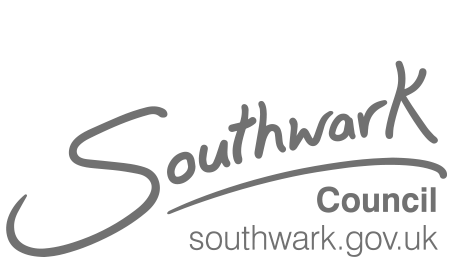 Alongside the invaluable funding we receive from Arts Council England and Southwark Council, we need to raise a substantial amount every year to fund our work as a registered charity. This year is a pivotal time for us following our expansion into the Fire Station and the support of individuals, trusts, foundations and companies is more important than ever. We still have £150,000 left to raise of our overall target of £4million and there are many ways you can support the project and the gallery more widely. 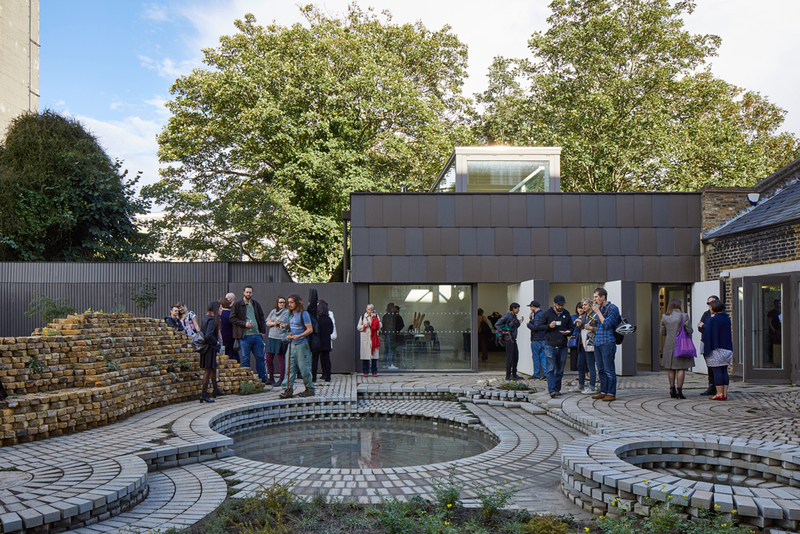 If you are interested in supporting the South London Gallery by making a monthly or annual gift, you may wish to consider joining our group of Patrons, Benefactors and SLG Council members. These networks provide the ideal platform for those wishing to enjoy a closer relationship with the gallery and our artists through invitations to events, studio tours, discounts on editions and more. 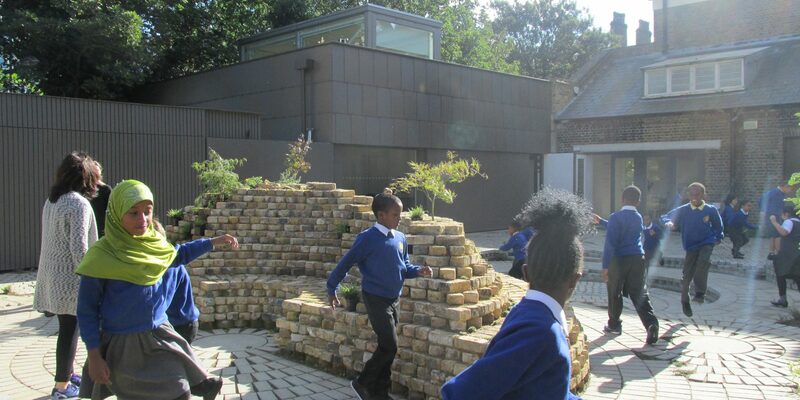 Every donation, large or small, makes a genuine difference: from helping to cover the costs of art materials for a workshop with children on the neighbouring housing estate to supporting a year-long programme of school visits or a major exhibition by a leading contemporary artist. 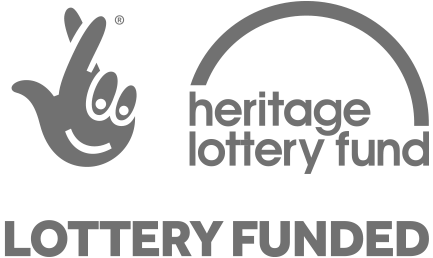 The South London Gallery is registered with the Levy of the Fundraising Regulator, demonstrating our commitment to good fundraising practice. As part of this, the SLG has committed to abide by the Regulator’s Code of Fundraising Practice and to the Fundraising Promise.